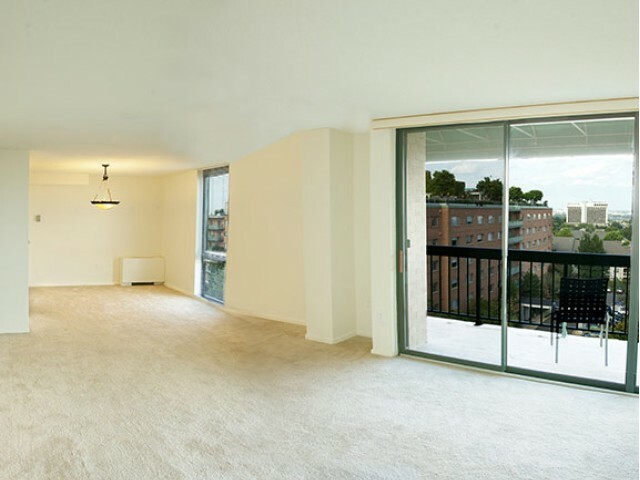 Take an exclusive first look at our bright and open apartment interiors when you browse our photo gallery. 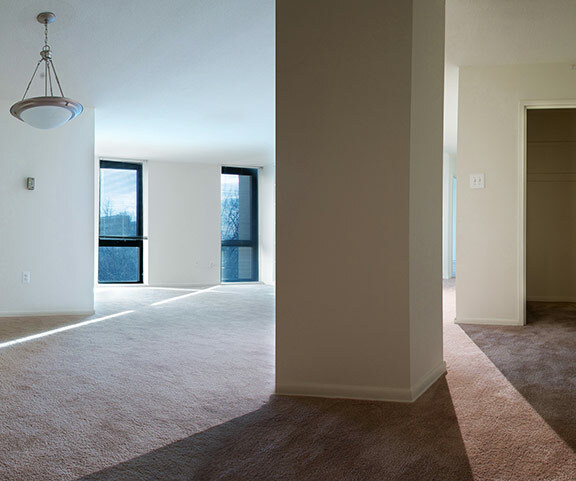 Each home is finished with modern design and elegant finishes that will make you feel at home. 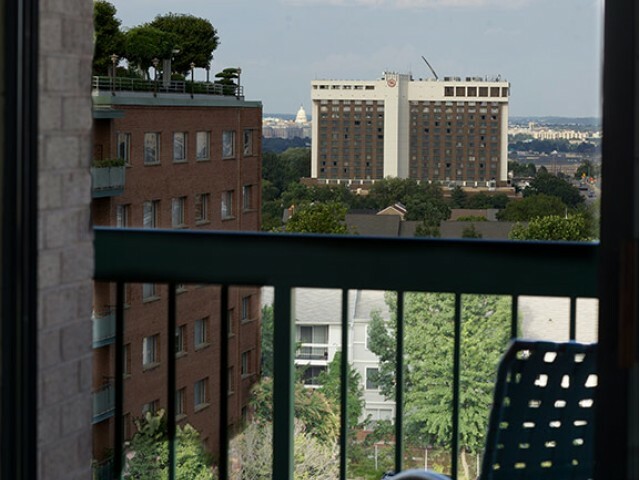 Seamlessly flowing, open-concept layouts and floor-to- ceiling windows boasting breath-taking views surround you for a living experience unlike any other. 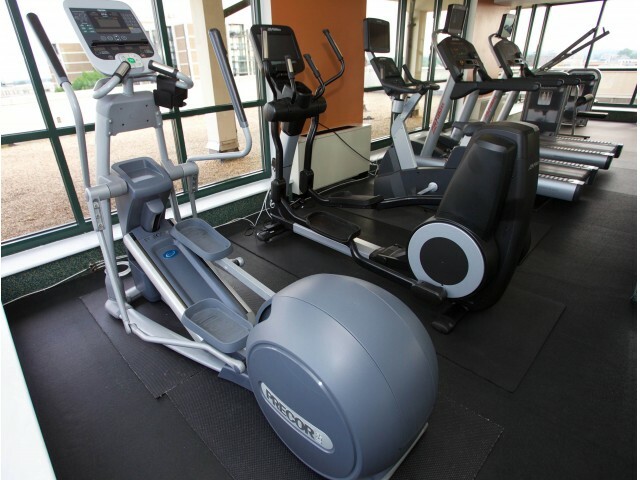 Our rooftop pool and sundeck make relaxing easy, and a fully-equipped fitness gym gives you 24- hour access to all of the cardio and weight-lifting equipment you will ever need. 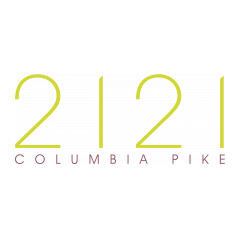 Come see for yourself all that 2121 Columbia Pike apartments in Arlington has to offer you! 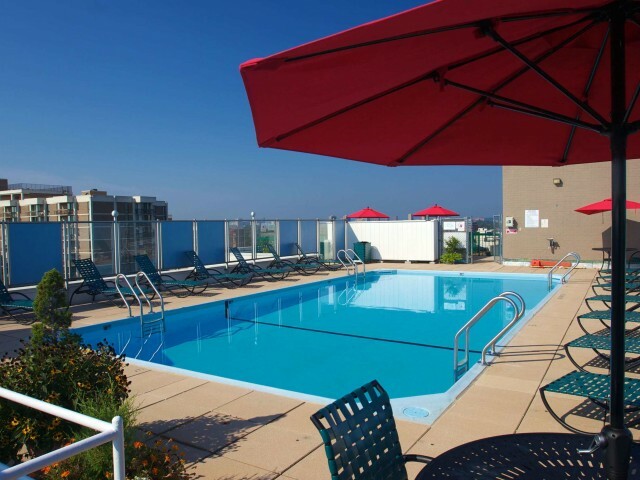 Get in touch with one of our leasing agents today to take a private, guided community tour!